 Close to Hand is an online community that connects you with local people who can lend a helping hand. We make it easy to arrange practical help and companionship at the same time as enabling local people to find flexible work with a purpose. In our experience, it's smiles all round. We realise that there are many reasons people look for help at home, at different times throughout their lives. Most of us have either been in a situation where we've needed a helping hand or, at the least, we can picture a time when we'd appreciate another person around to offer assistance. Close to Hand is different to an agency; in fact, it's not an agency at all, but an online platform connecting local home helpers with anyone looking for an extra pair of hands on an ad hoc or regular basis. Close to Hand Home Helpers are self-employed and set their own hourly rate, typically between £8-£15 per hour, meaning it's an affordable and flexible option. We bring people together by building a community based on trust and support. All members of our community connect directly with each other via our secure messaging service. Lindsey Nathan, founded the business back in 2017, seven years after setting up a care agency with her family. Lindsey could see there was a need for ad hoc, flexible home help that didn’t involve professional care but a little helping hand with small jobs around the home, such as housework, gardening, shopping, going on errands and meal preparation. 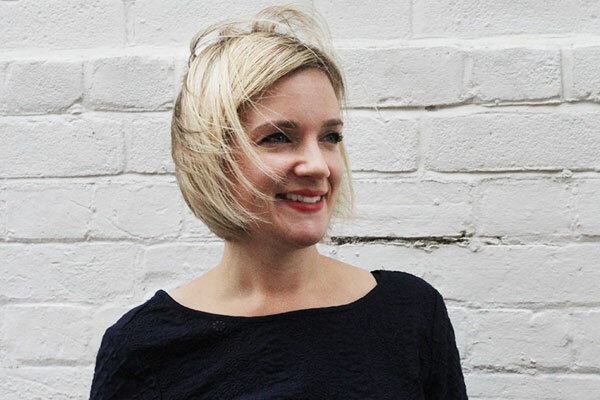 As a mum to two young children, Lindsey was also hearing from friends that there wasn’t enough local flexible work. Here was a way to meet both these needs. The online community, originally launched to connect older people with local home helpers, has naturally evolved to provide an extra helping hand to people at every stage of their life as and when they need it; following surgery, hospital treatment or a fall, living with a chronic condition, the birth of a new baby or coming to terms with a bereavement. 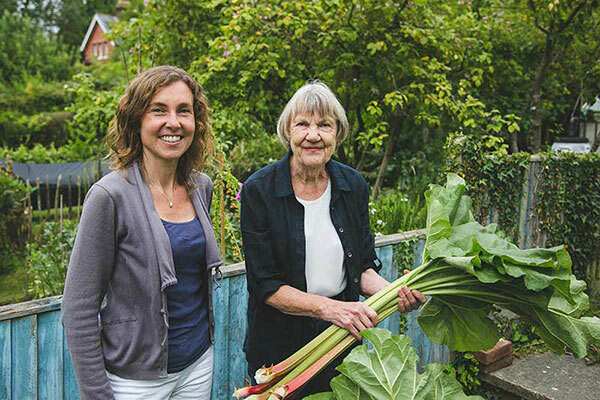 Close to Hand is built on trust and an ethos of helping local people. To keep it that way it’s important to put safety first for both parties. Always carry out your own checks and references. Carefully evaluate Home Helpers and those asking for help to identify the best fit for both of you.